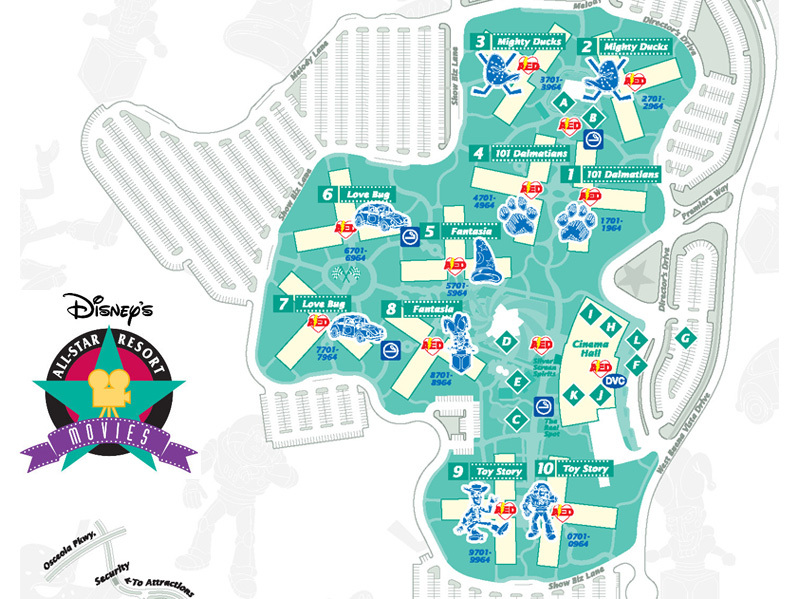 Disney’s Art of Animation is located near Hourglass Lake and was originally intended to be the “Legendary Years” of the Pop Century Resort. Due to the September 11, 2001 attacks and resulting economic downturn which impacted tourism, the “Legendary Years” were never built. 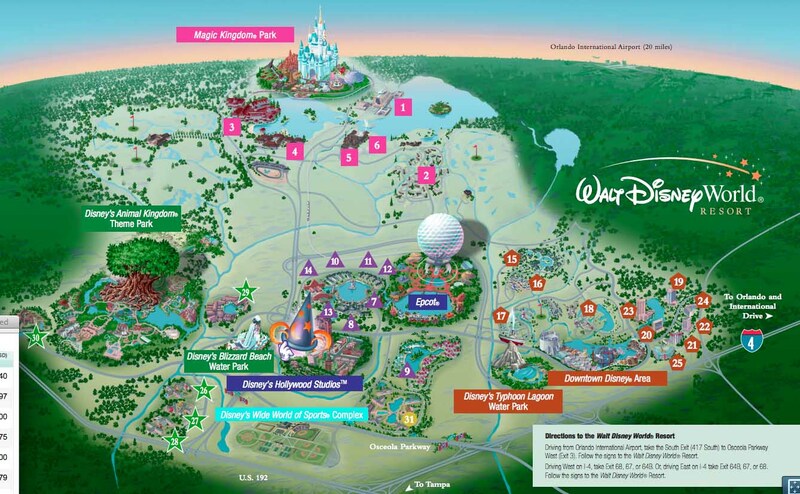 Instead, the Walt Disney World resort got the first value resort with families in mind….The Art of Animation. 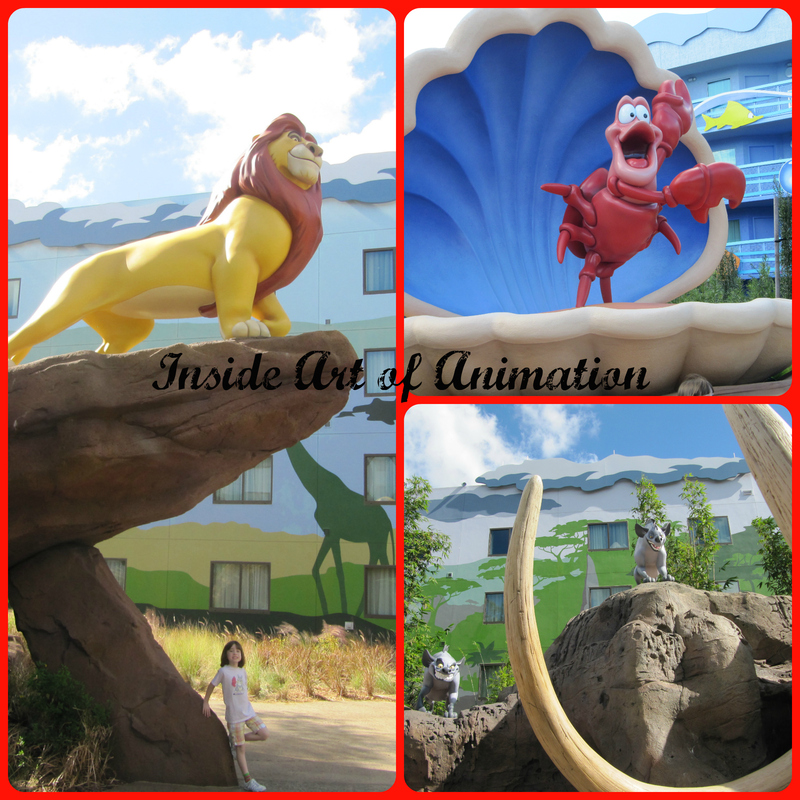 The Art of Animation has both standard hotel rooms (984 to be exact). What makes the resort unique is the 1,120 family suites. This is a refreshing change from the other value resorts at Pop Century and the All-Star family of resorts.